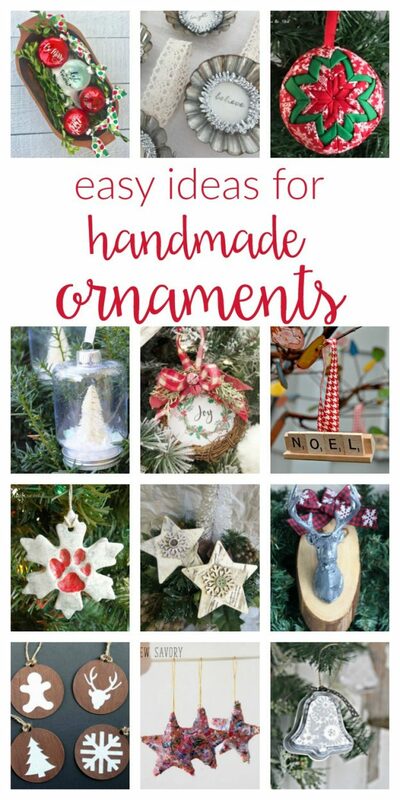 So many easy ideas for handmade Christmas ornaments! DIY your own to keep as decorations or gift using fabric, wood, vinyl, glitter, paint and more! 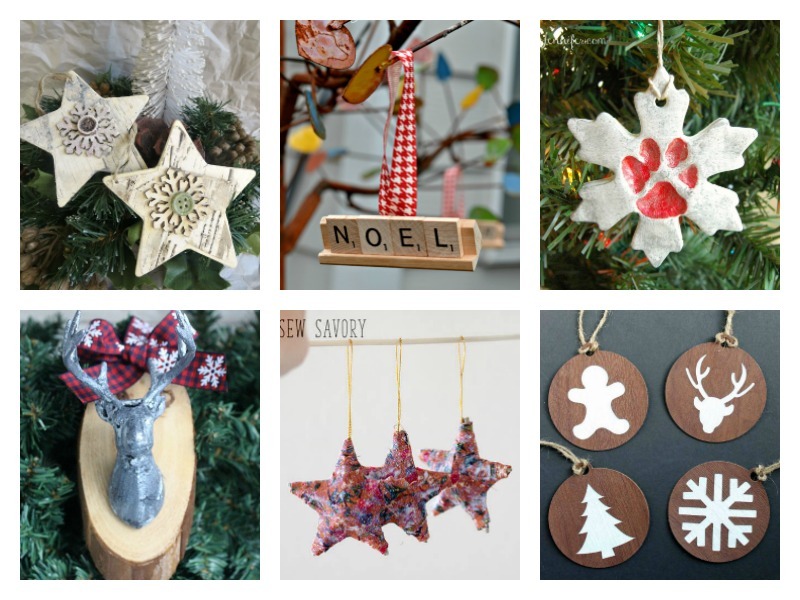 There’s something extra special about handmade Christmas ornaments. 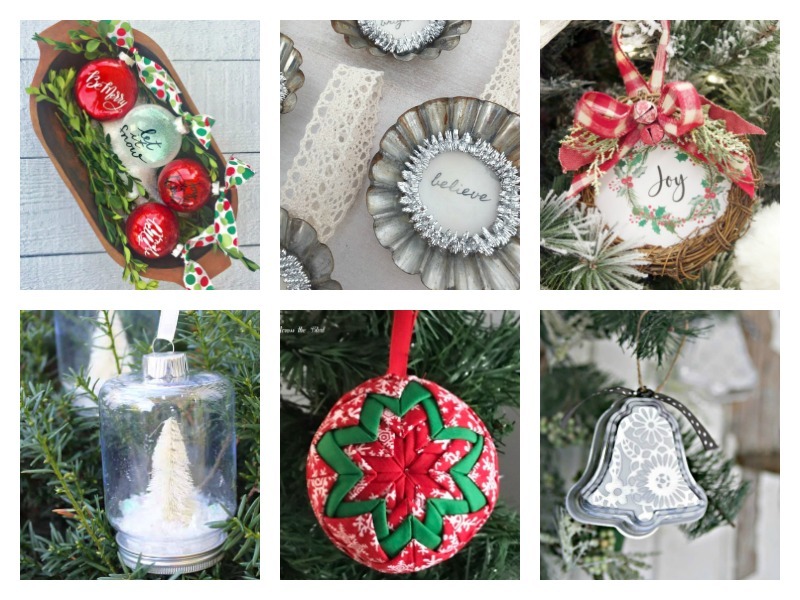 Whether you make and keep them as decorations for your own home or gift them to friends and family, there is something so rewarding about a homemade ornament. I’ve collected 12 creative and easy ideas to share with you today! Meet the Hosts & Welcome to Merry Monday #182! This entry was posted in Made It Myself, Merry Monday Link Party on December 3, 2017 by Two Purple Couches.